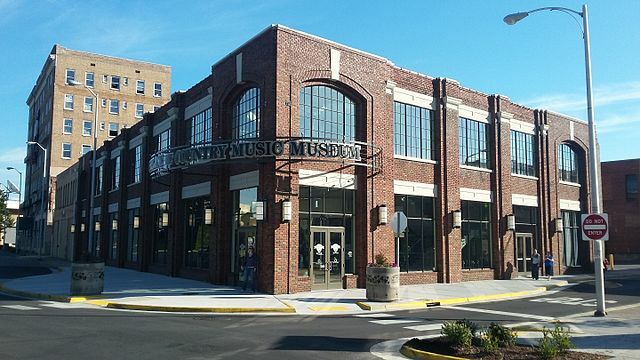 The 20th Anniversary Banjo Gathering took place at the Birthplace of Country Music Museum in Bristol, Virginia, from November 1 to 4, 2018. Since 1998, the Banjo Gathering has been the platform for banjo collectors, researchers, instrument builders, and musicians to share new scholarship and findings about the banjo as a historical, cultural, and built object. This year we celebrated with an anniversary concert, broadcasts on Radio Bristol, and our traditional community gathering with three days of presentations, exhibitions, and a banjo marketplace for studying, buying, selling, and trading historical and vintage banjos, parts, and related items, as well as banjos from some of today’s finest instrument makers. The Banjo Gathering 20th Anniversary Concert featuring Adam Hurt, Cathy Fink & Marcy Marxer, Bill Evans, Bob Carlin, George Gibson, Jake Blount, Aaron Jonah Lewis, and Greg Adams. 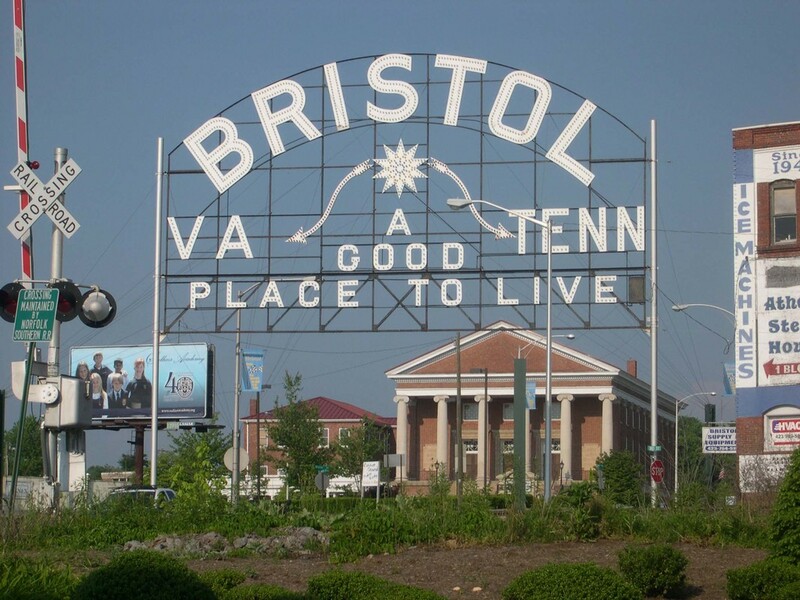 * Early-bird and other activities to consider in the area: Bristol’s historic and walkable downtown; Steele Creek Park in Bristol, TN; Sugar Hollow Park in Bristol, VA; Osceola Island (near South Holston Dam about 15 minutes from town); Virginia Creeper Trail in Abingdon, VA; Paramount Center for the Arts; Abingdon Barter Theater (state theater of VA) and William King Museum of Art; Gray Fossil Site in Gray, TN; Rocky Mount Historic Site; Reece Museum at Eastern Tennessee State University.